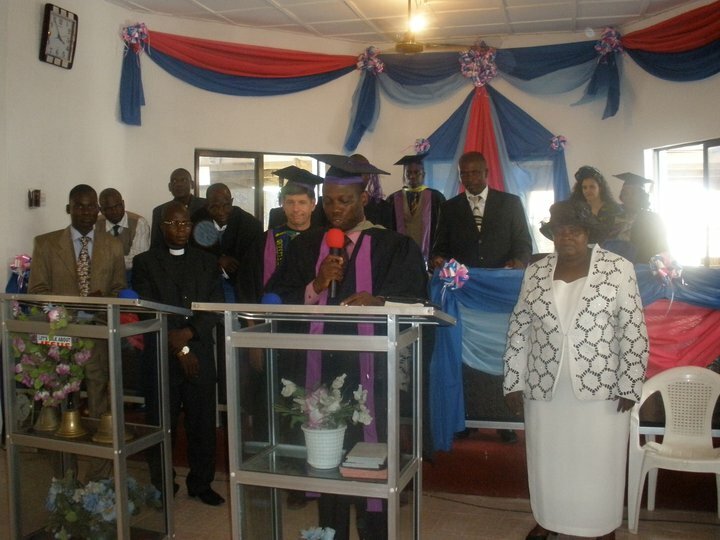 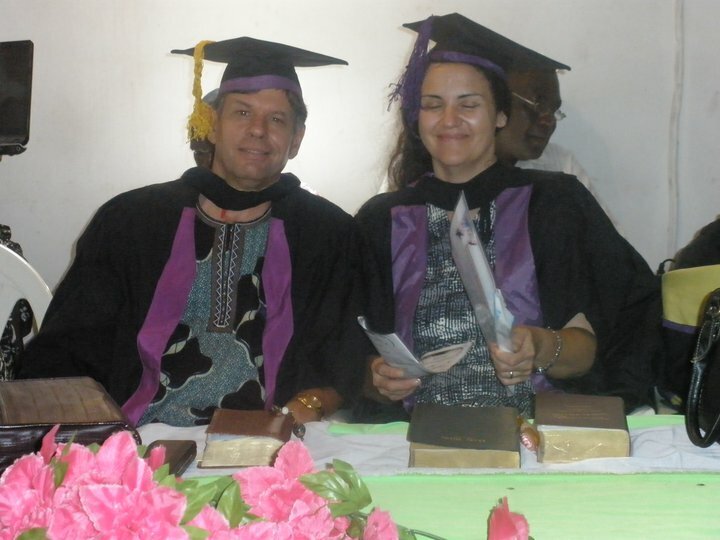 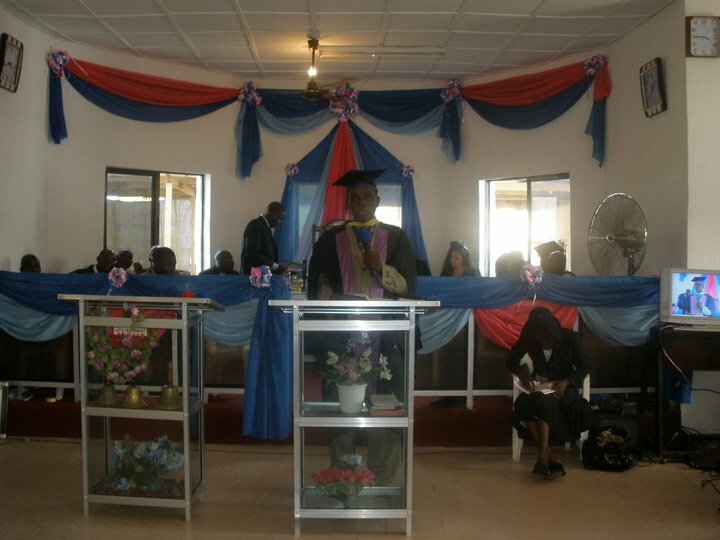 The following are picture from different graduations having taken place in Nigeria. 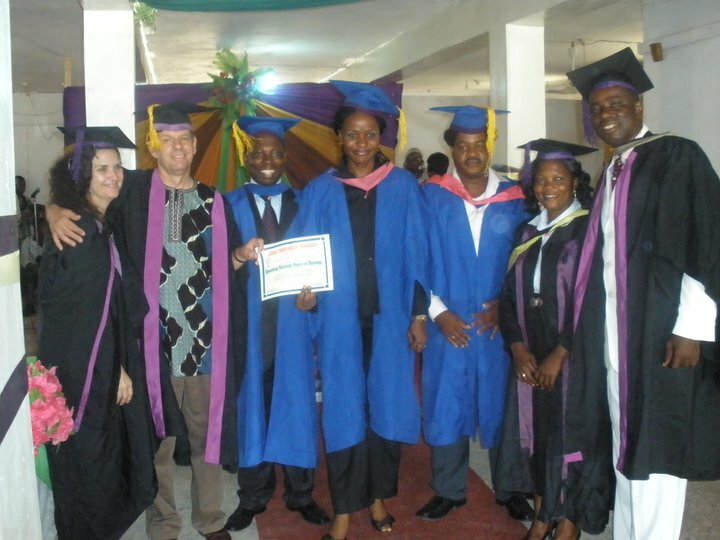 We have had four graduation which we attended. 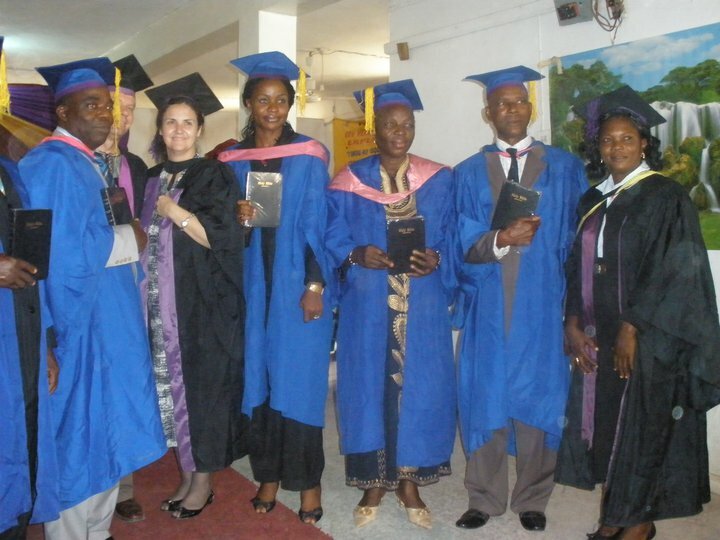 These are pictures from two of those graduations.